Thinking about your summer holidays? Would you like to enjoy the beaches in Croatia? And you love the sandy ones? For those looking for an active holiday, with a lot of fun, sports activities for your kids, family, friends or just relaxing and spending your time in peace, somewhere in an intimate atmosphere. 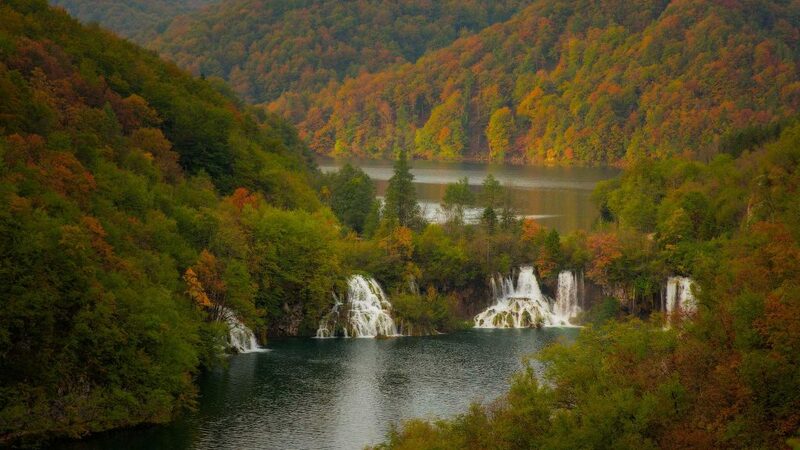 Croatia is not only famous because of its Plitvice Lakes National Park but also because of its wonderful coastal line. Though long sandy beaches are not common in the rocky coastline of Croatia and are only a few, you can find some small areas. Their beauty and cleanliness will leave you speechless. 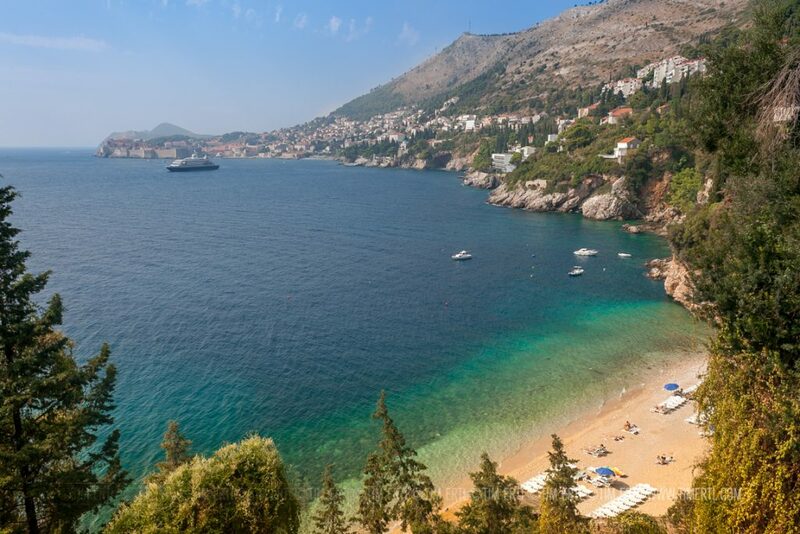 Have a look at our list of sandy beaches in Croatia, divided by regions. 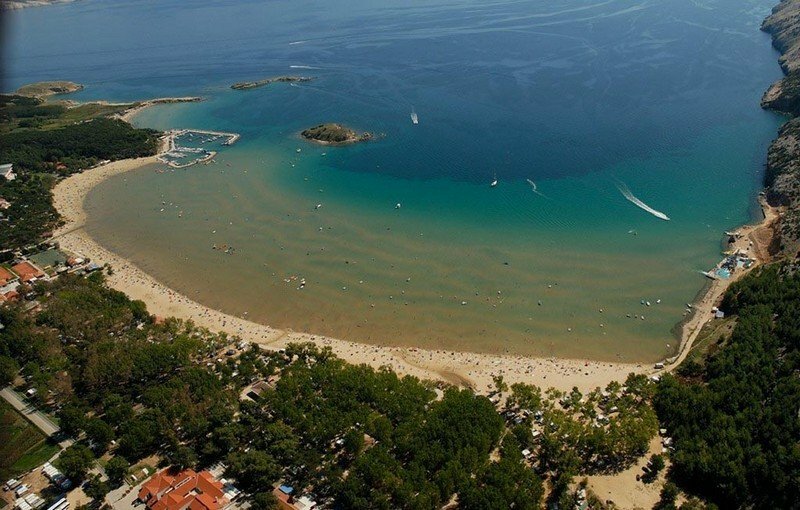 When talking about Istria‘s sandy beach, the most famous is Bijeca in the town of Medulin. The sandy beach is 1 km long and has a mild sea entrance. That is why this is the famous place for families with children or non-swimmers. No worries if you don’t bring sunshade, because trees on the beach make enough shade for the whole family. Children will love the floating water park and an amusement park nearby. This place offers many leisure and sports activities, bars, restaurants and other facilities. Are you looking for a sandy isolated beach? With silence if possible? This place might be perfect for you and your loved ones. 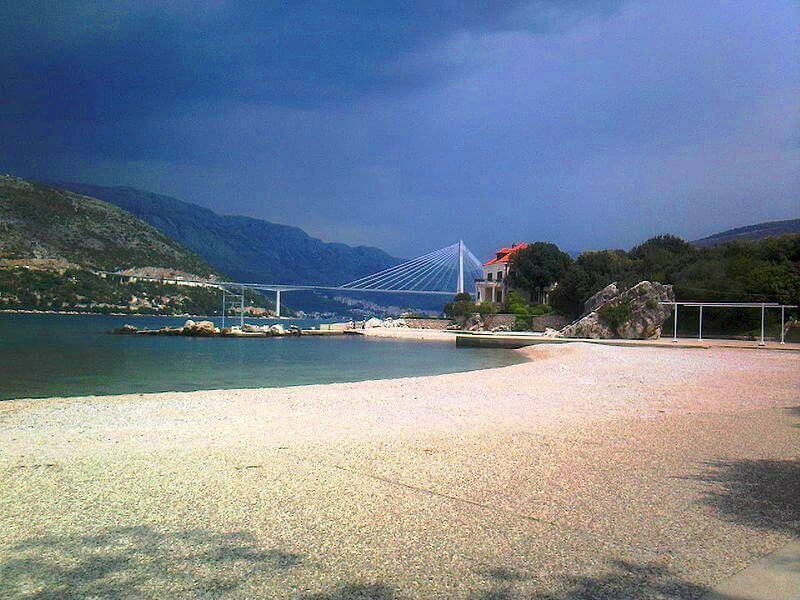 The beach is located on the island of Rab and can be reached by car or boat. The beach is surrounded by natural beauty, forests which provide shade. Take into account that there is no service, so you need to take all the food and drink with yourself. The water is crystal clear, warm and shallow. 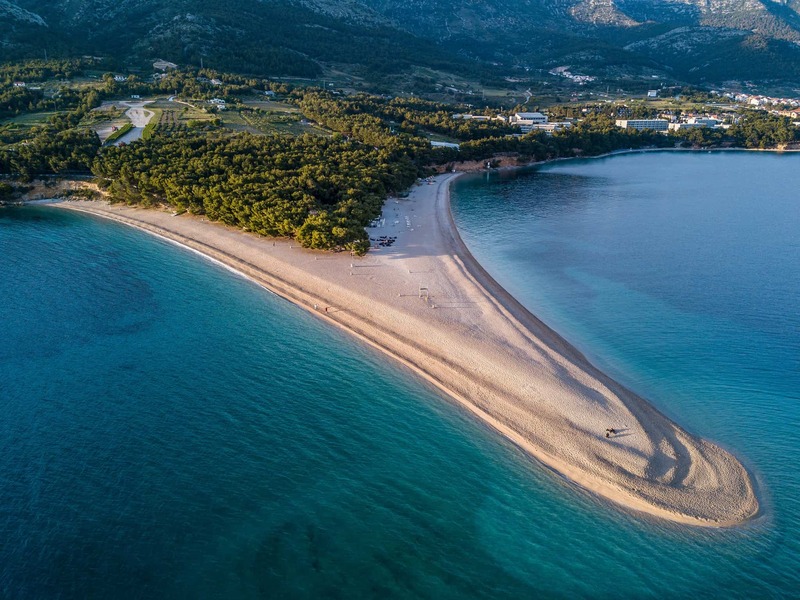 Lopar, on the island of Rab, is known as a sand heaven in Croatia. 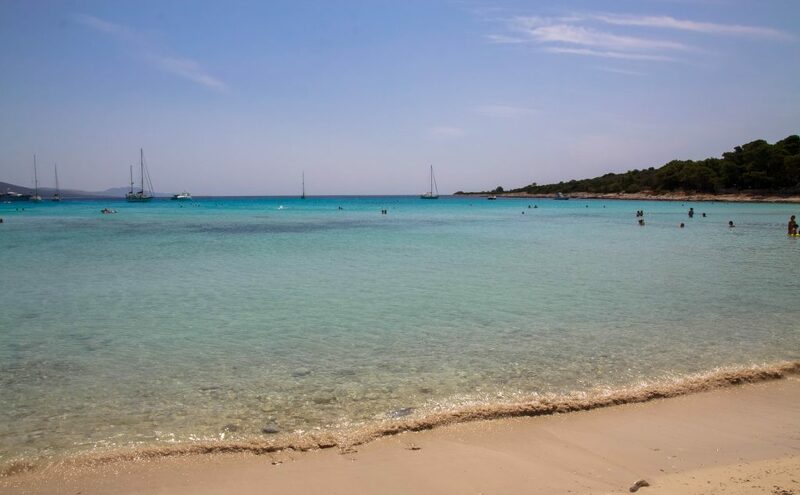 It boasts more than 20 sandy beaches, but also small and hidden coves. There you will experience a truly peaceful and wild beauty of nature. The sea will not disappoint you, because there is crystal clear, warm and shallow water. 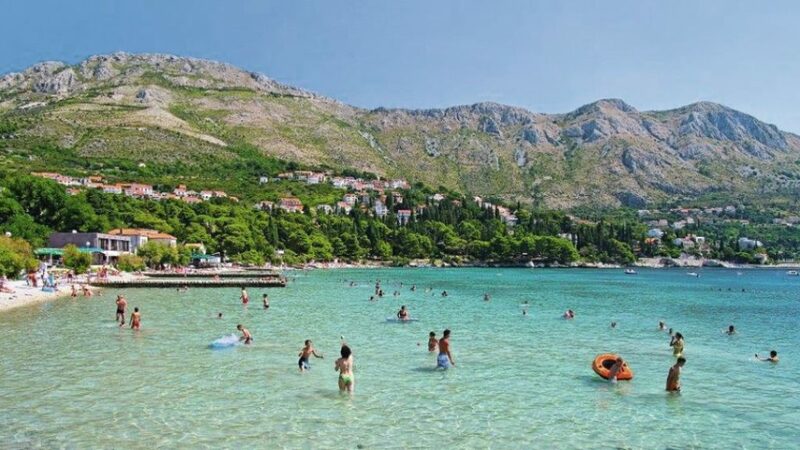 The most famous beach is the Paradise Beach (Rajska plaža), loved by families with kids, elderly and young people. You can enjoy some beach sports and water activities on numerous beaches surrounded by pristine nature. 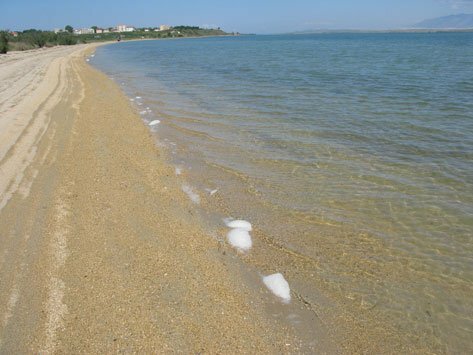 Located in the small town of Nin (near Zadar), its total length of sandy beaches is 10 km (6.21 mi). 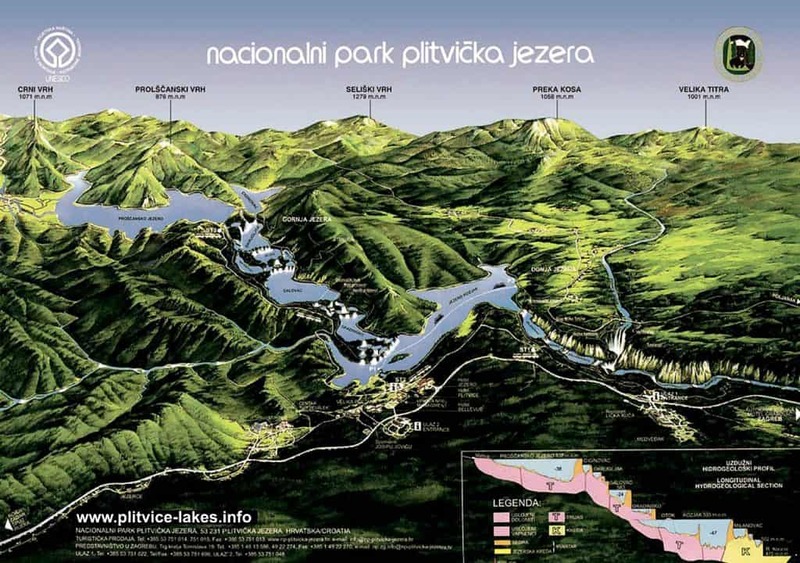 The longest one is Kraljičina plaža (the Queen’s beach). 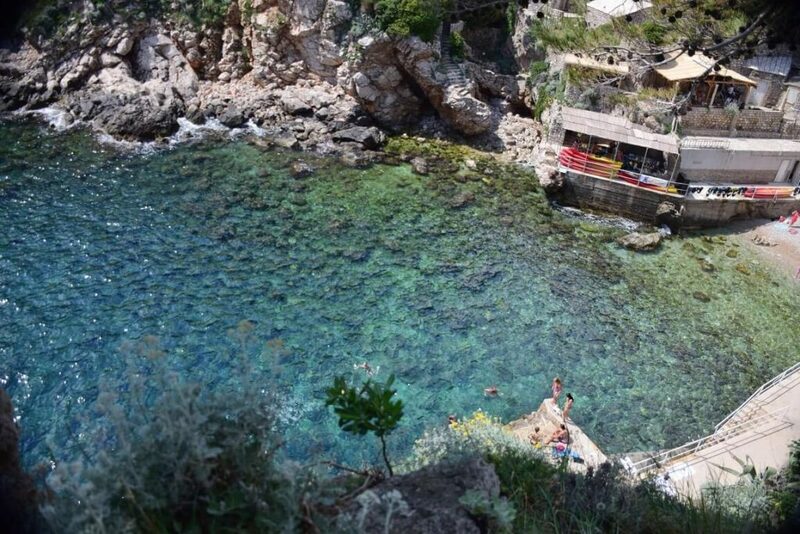 This place is suitable for families with children as the lagoon is shallow and you can walk around 30 m (98.4 ft). What makes this beach unique is also medical mud, effective treatment for muscles and joints. Thanks to winds, the place offers some sea sports, like kite and windsurfing. The beach contains plenty of bars and restaurants with the view of mountains that takes your breath away. Solaris Beach Resort lies on a coast that is 4 km long. 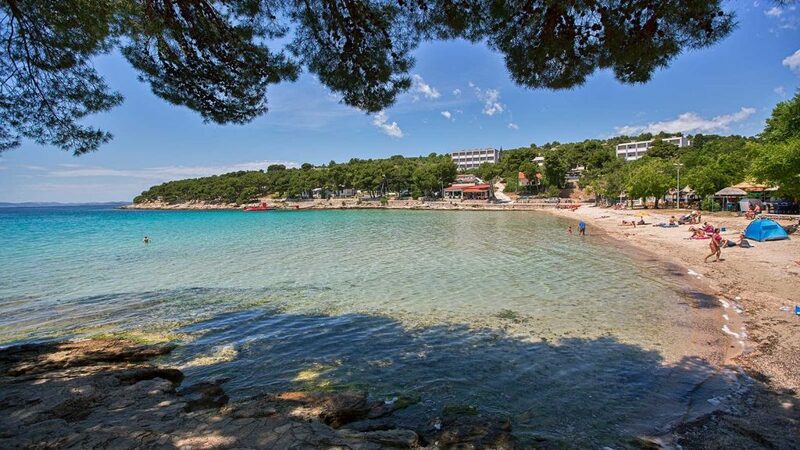 It is located in Šibenik and is another place where you will feel the warm sand on your feet. Not only the Resort offers bars, restaurants, wellness and spa, but also some other attractions like Dalmatian ethno village, aquapark and unique sailing adventures by Galija Explorer Ship. Another special Resort’s feature is five thematic beaches: Solaris Club beach, Solaris spa beach, Solaris camping beach, Solaris family beach, Solaris Sand beach. 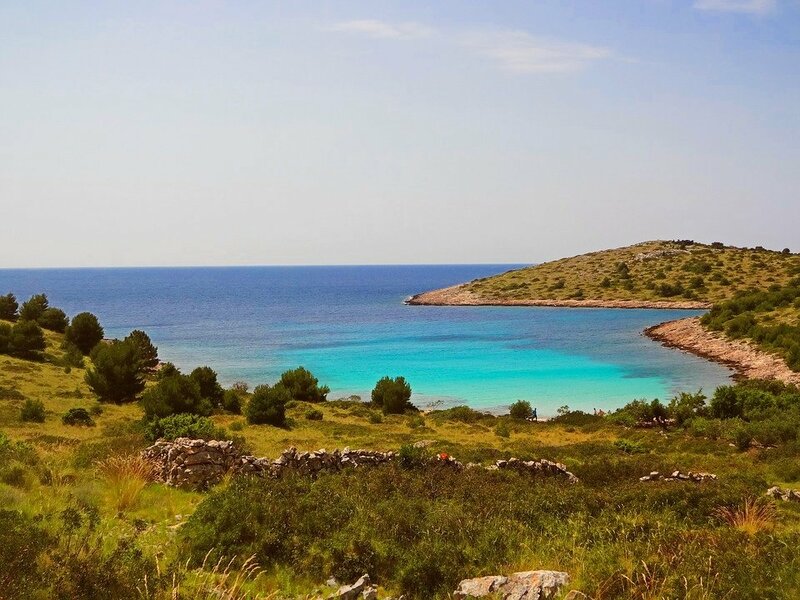 Saharun Beach, located in the north of the Dugi Otok island, is almost one-kilometer long white sandy beach with clear waters and surrounded by forest that provides a lot of shade. The water is shallow and ideal even for younger members of the family and elderly. The beach is liked by young people as well as there are many bars and parties at night. Thanks to water’s turquoise blue color (which reminds more like Carribean sea), Saharun Beach is the most photographed beach in Croatia. 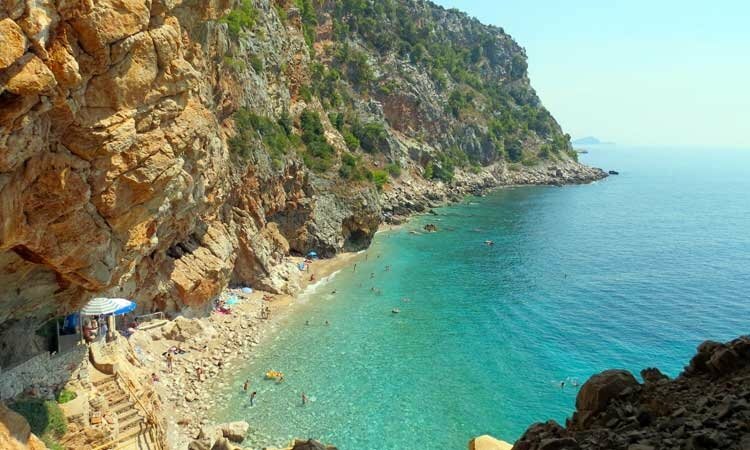 Slanica Beach is the most popular beach on the island of Murter and is partly paved and rocky. 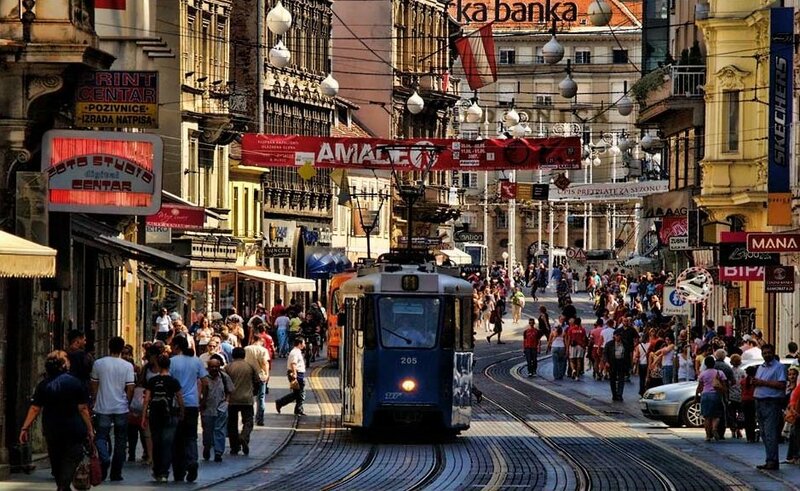 As it is most of the time crowded, perhaps is not the best choice for those looking for peace and intimate atmosphere. The sea is shallow and appropriate for many games with children or some water sports activities. The beach is popular among young people, families with children and older people. There are numerous restaurants, bars and entertainment park for children. Have fun with some sports activities, like volleyball and tennis, jet-ski, paddle boats. 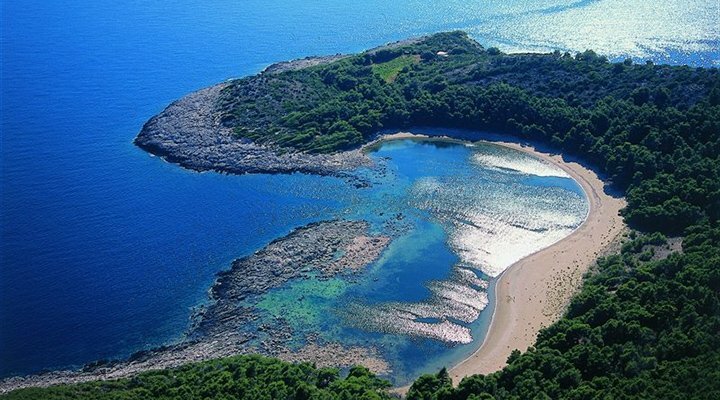 Saplunara beach is located on the island of Mljet. Because of natural beauty, this place provides a lot of shadows and the atmosphere is ideal for relaxing and finding peace. This beautiful sandy lagoon is about 1 km long and the sea is shallow. The beach has no stores or restaurants, only a bar, so do not forget to bring food and drinks with you for the time you will spend on the beach. There are public toilets and change rooms, beach umbrella and deck chair for rent, but no sports equipment store. In case you want to enjoy sports activities, bring sports equipment. 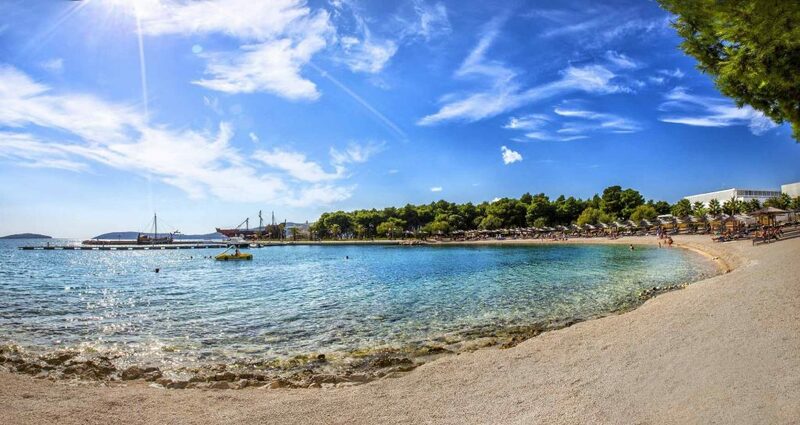 Istruga Beach, located on the island of Korčula is not only visited because of entertainment and recreational reasons by the younger generation but also because of medical reasons – dark sea healing mud. In the bay of Istruga, there is a restaurant, sports and recreational center next to the beach (tennis courts, beach volleyball court), surrounded by a Mediterranean green oasis, which provides a lot of shade. Shallow sea, sand and natural shade are suitable for family holidays. 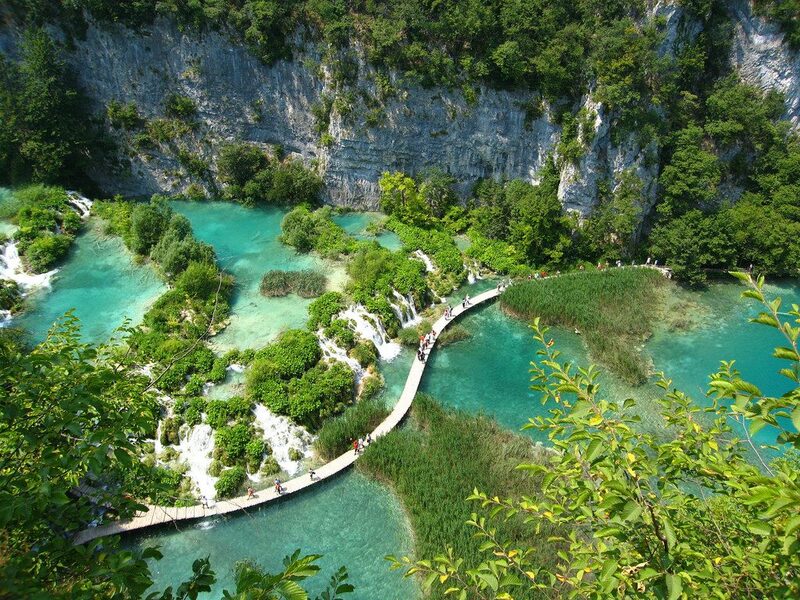 Do you know of other sandy beaches in Croatia that aren’t mentioned in this article? Perhaps you have spent amazing holidays at one of these beaches? If you like, please share your experience with us in the comments below, we will be glad to hear your opinion. 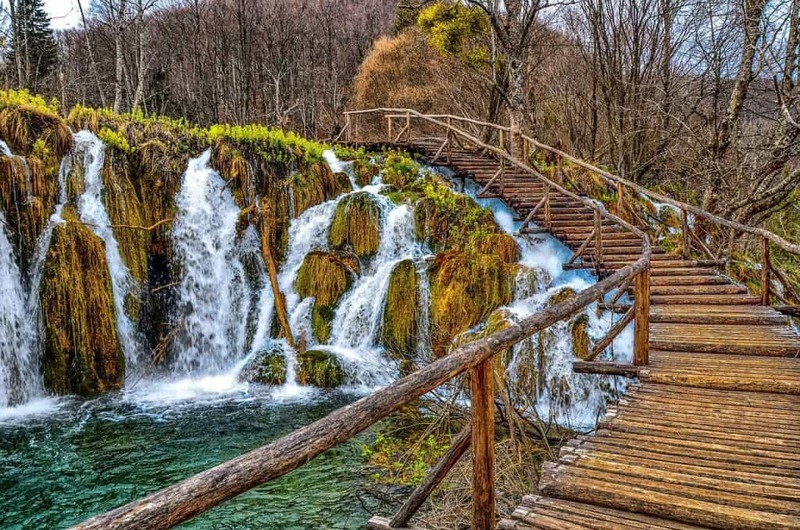 If you would like to know more about Croatia’s islands and how to reach them, please check out our guide about island hopping. Visualize yourself with this scenario: exploring picturesque towns along the Adriatic coast, enjoying delicious Mediterranean food, visiting impressive and diverse beaches, experience outstanding sunsets, swimming in crystal clear water, late night partying on a boat with your friends…a holiday from island to island… This is a fantasy that can come true. And no, this kind of holiday is not luxurious, because you can make it affordable and set your own itinerary, depending on your needs. 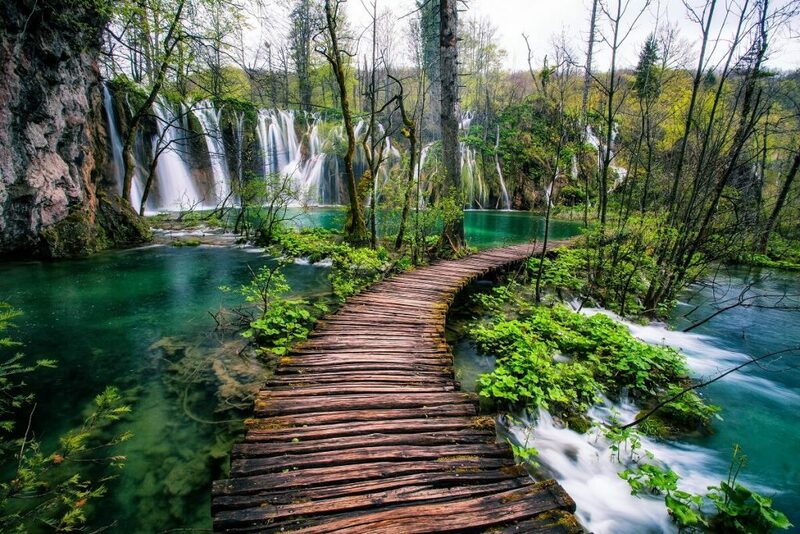 Now it is your turn to plan your trip and visit Croatia to go island hopping. Where to start? Your starting point depends on which airport you fly into. 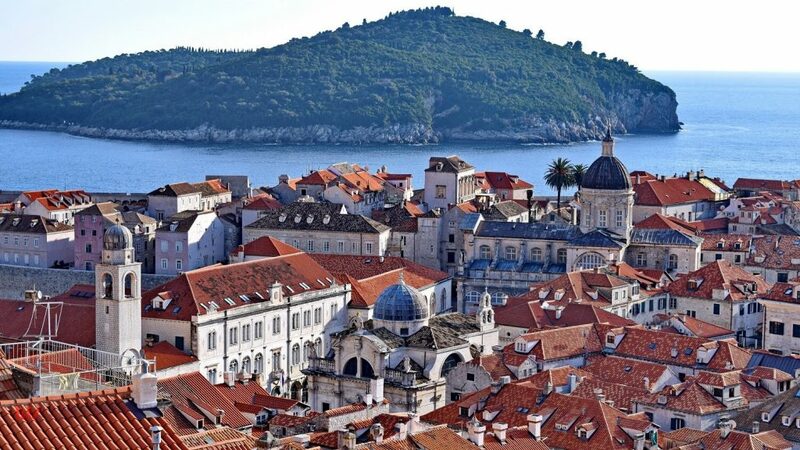 Choose from Dubrovnik, Split or Zagreb airport. 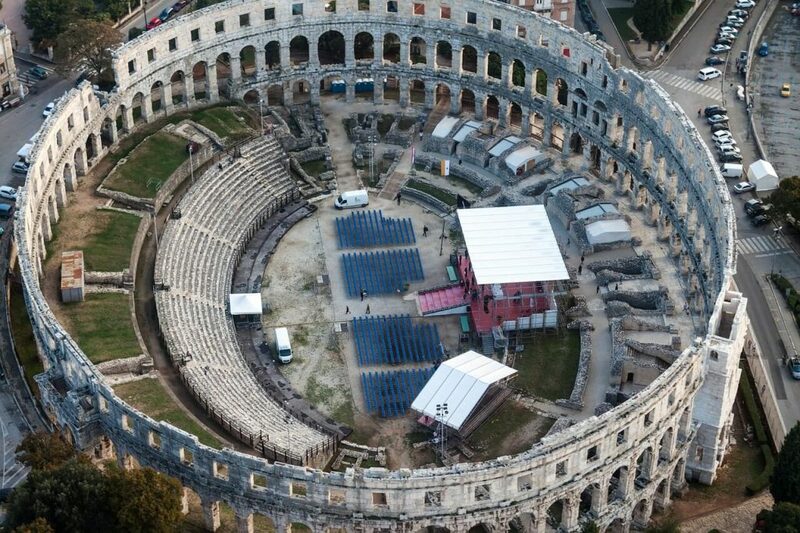 From Split you can go hopping to Šolta, Hvar, Brač, Korčula and Vis. 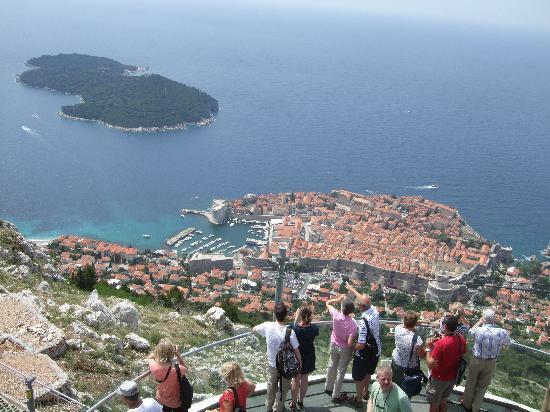 Dubrovnik offers catamaran services to Mljet, Lastovo, Hvar and Korčula. How to go island hopping? 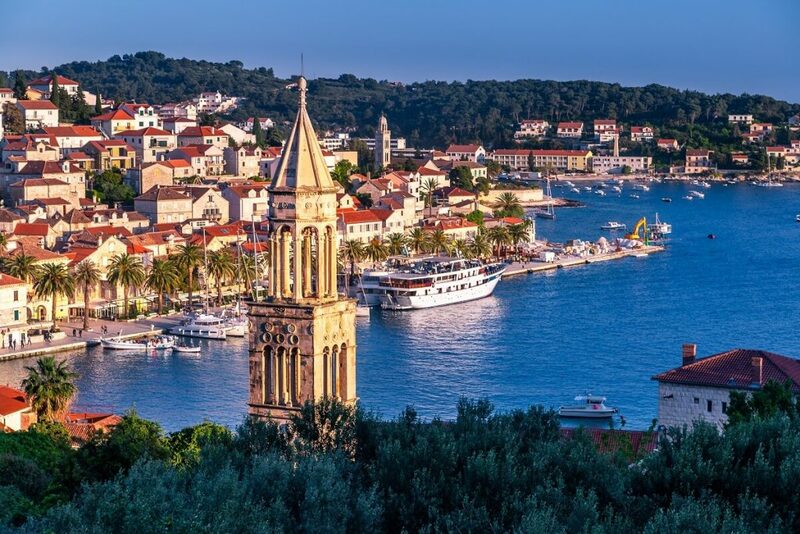 There are few options you can go island hopping in Croatia from catamarans, car ferries (running daily), an organized boat tour or renting your own boat/yacht. 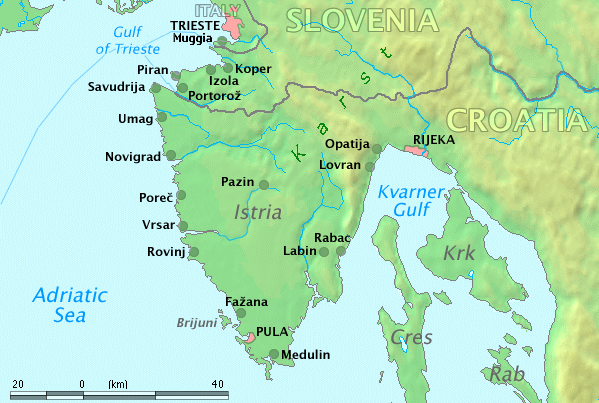 One of the main and largest shipping company is Jadrolinija, which connects major towns along the Croatian coast and islands with the mainland. Another company is Kapetan Luka which offers fast catamarans from Rijeka and Split and some routes to Dubrovnik. When to go? You can go island hopping all year round, but we recommend you to wait for the summer, as you will have various sailing options. 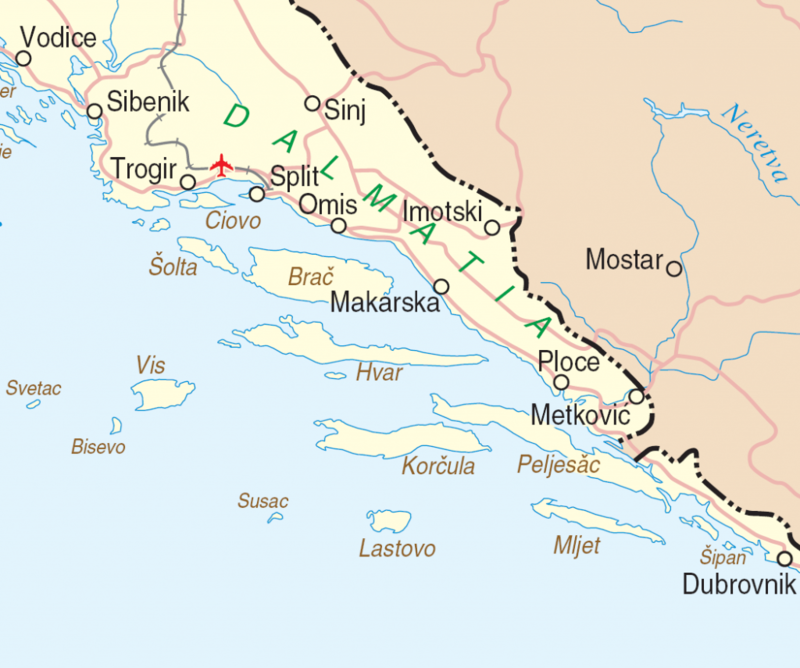 For example, the shipping line Dubrovnik – Mljet – Korčula – Hvar – Bol (Brač) – Split only run in summer. In the midsummer, the prices are high, the weather can be very hot, thus cool enough for refreshing yourself in the Adriatic Sea. One of the essential things to do if you travel in peak season is to pre-book tickets as some of the catamaran sailings can sell out fast. If you prefer more privacy, fewer tourists around, mild temperatures and travel on a budget, we definitely suggest you traveling in late spring or early autumn. 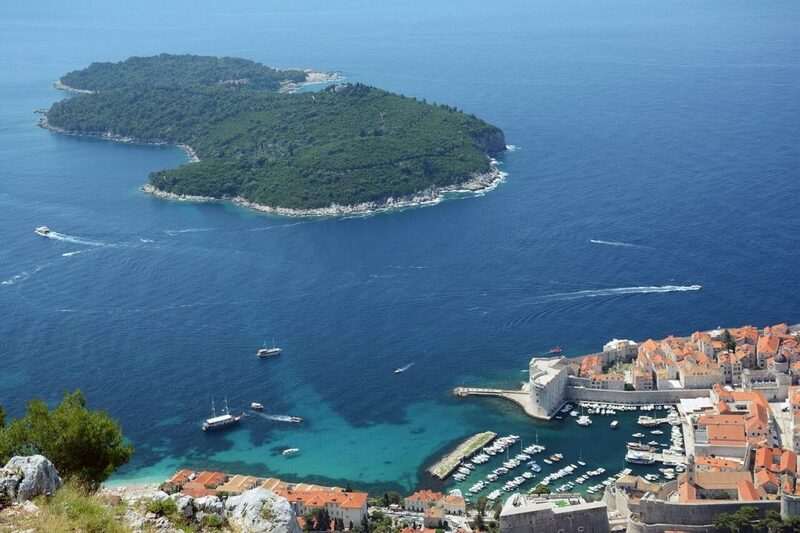 One of the very best and popular island hopping itinerary is from Split to Dubrovnik, via Bol, Hvar, Korčula and Mljet. 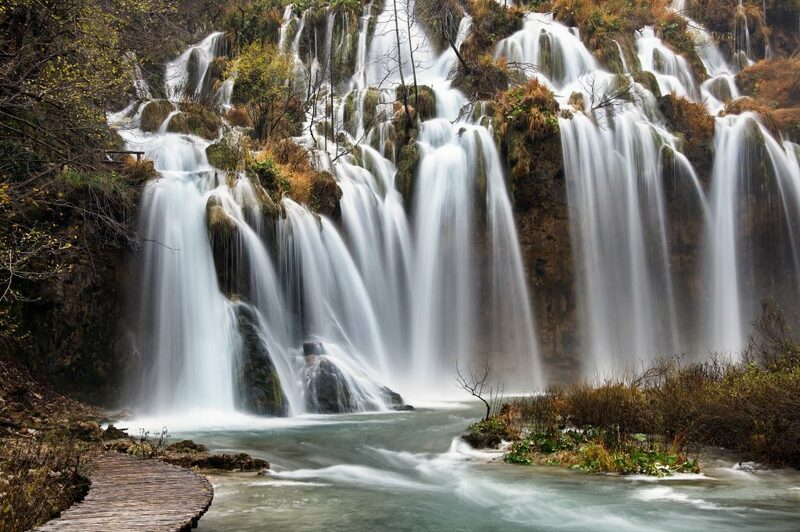 This way you will see the highlights of the region of Dalmatia and get to know some of the most visited Dalmatian islands. 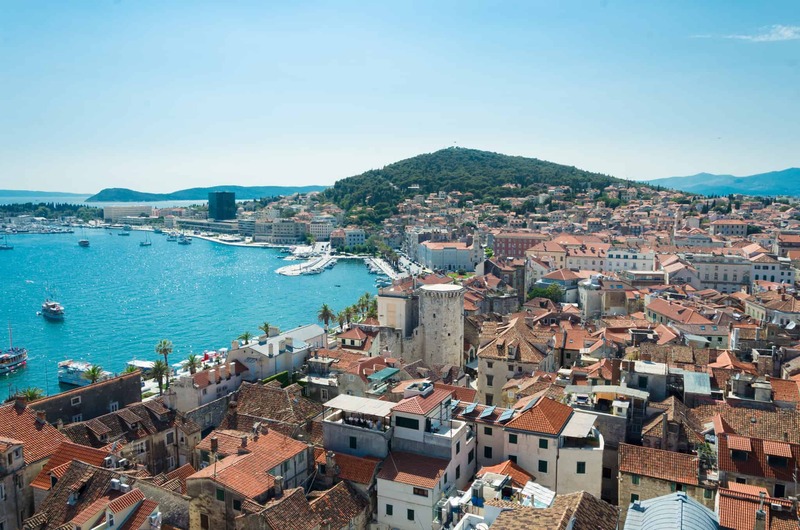 Before leaving from the small port of Split, the second largest city in Croatia, visit the most iconic sights of the town. 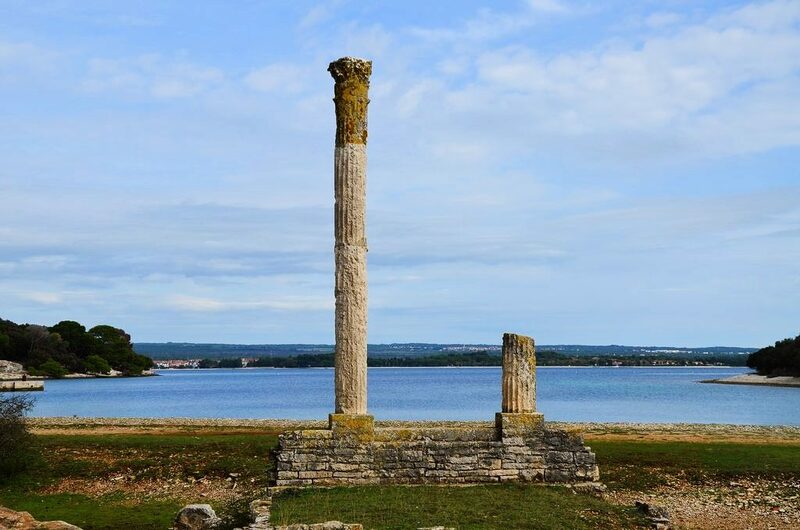 The town is famous for its Roman ruins, grand museums and beautiful beaches. 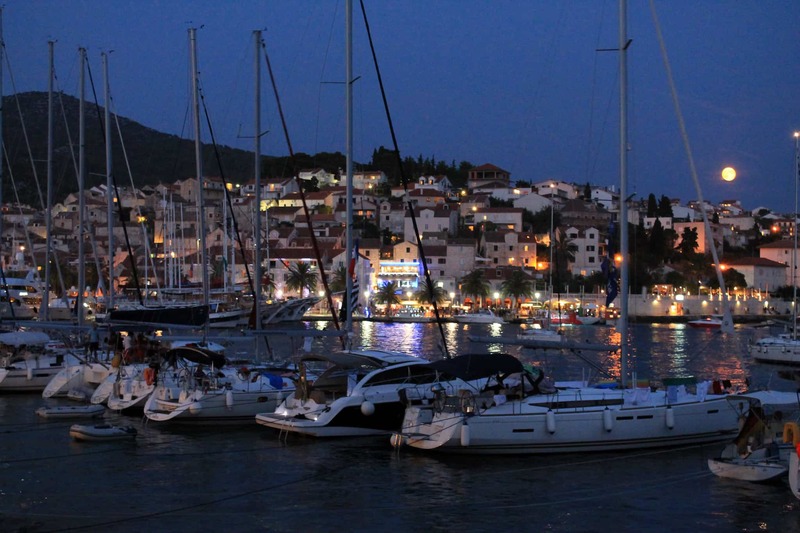 There are many catamarans from Split to Brač and the trip will take you 45 minutes. 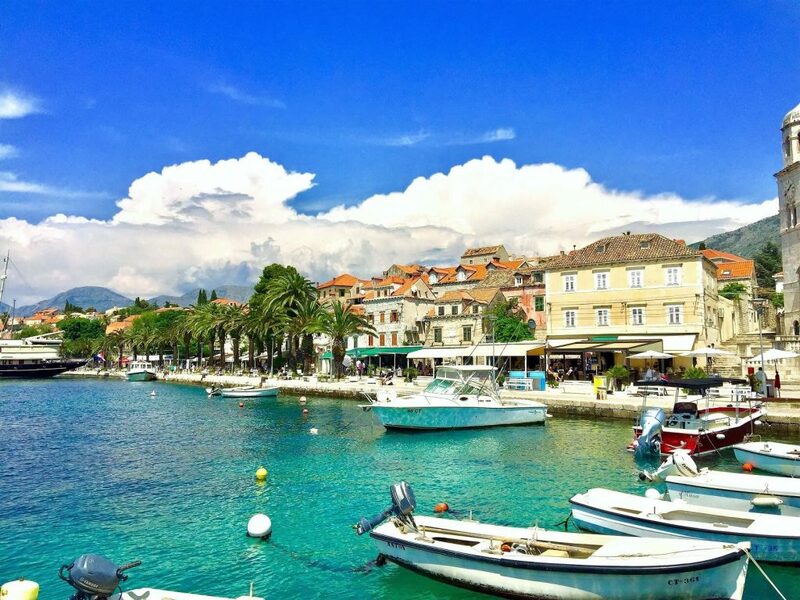 Visit Bol, the island’s most picturesque town and long Zlatni Rat, Croatian most beautiful beach. 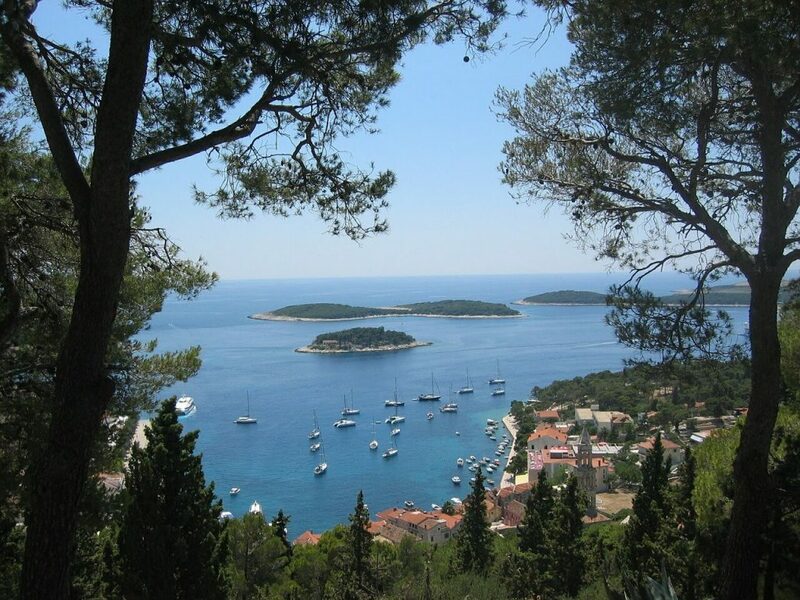 A catamaran sail from Bol will take you to Hvar, one of the most famous of Dalmatian’s islands. It is known as a Renaissance town, party island. If you need a relaxing day, a bit away from loud clubs and bars, then Stari grad (the oldest town in Croatia) is a good choice. You will be surrounded by vineyards, olive trees and historical monuments. 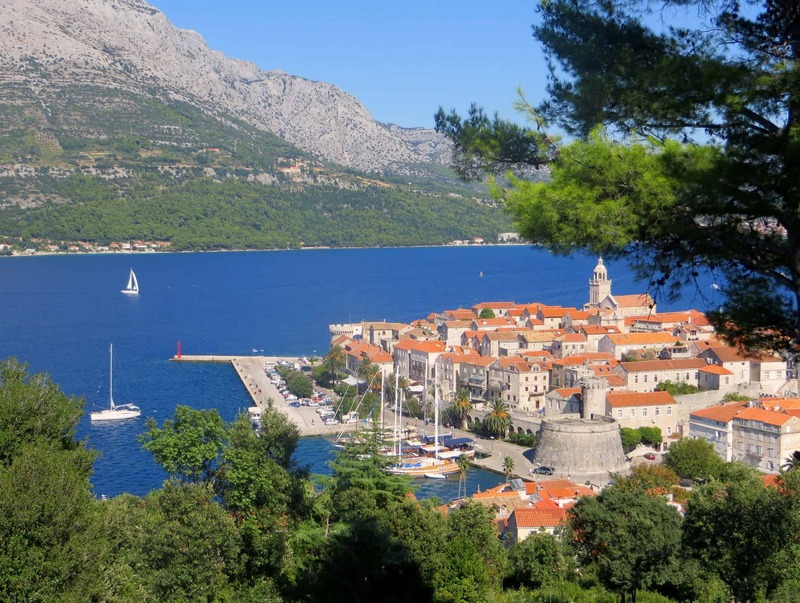 Another hedonistic city waiting for you is Korčula. 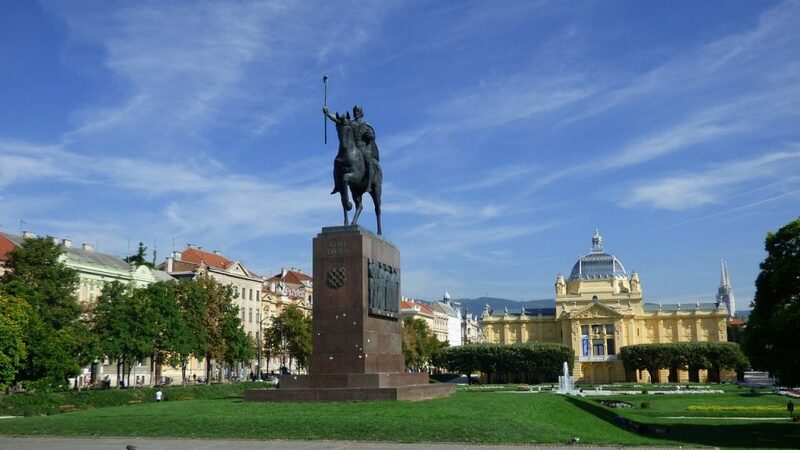 It is known mainly for sandy beaches, lush green surroundings and wine villages. You will be stunned by the beauty of secluded beaches, bays and breathtaking views from the top of the hills. 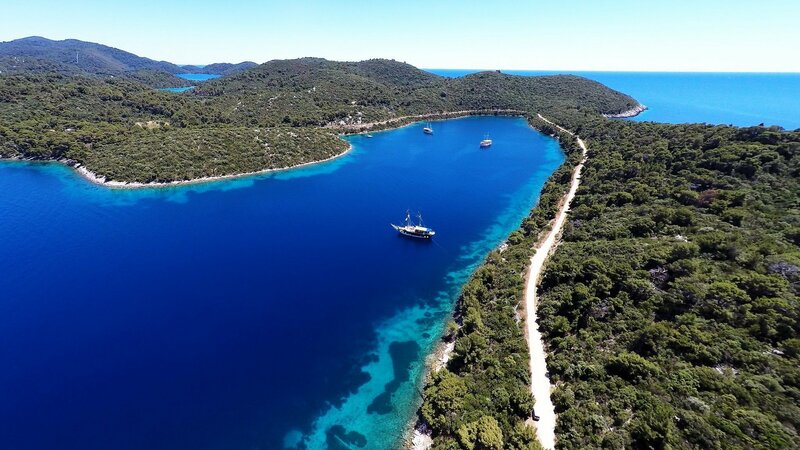 One of the most attractive and forested islands in Croatia is Mljet, most of the island is National Park. 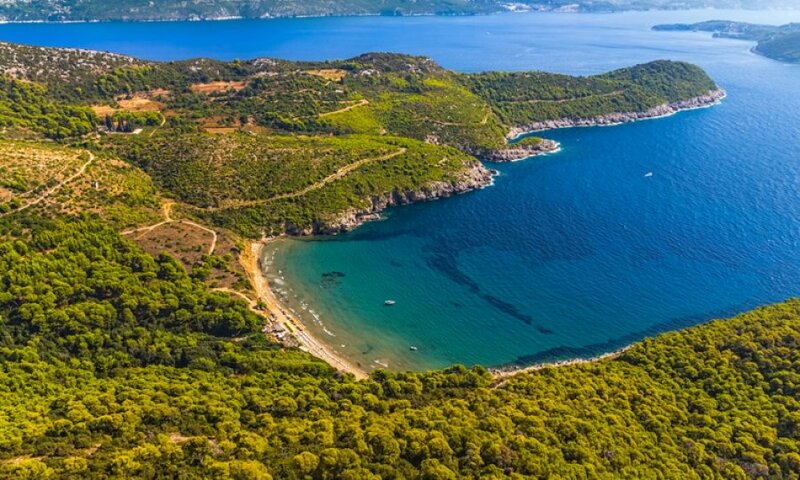 This place features vineyards, spectacular saltwater lakes, olive trees and untouched lush vegetation. 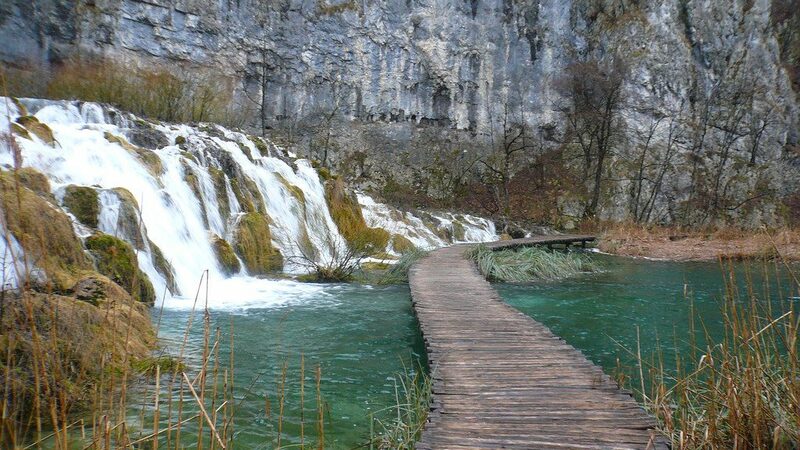 Perfect for families and those who like exploring nature or just enjoy a peaceful atmosphere. The island offers various sport activities, from walking, hiking, cycling, kayaking to diving. 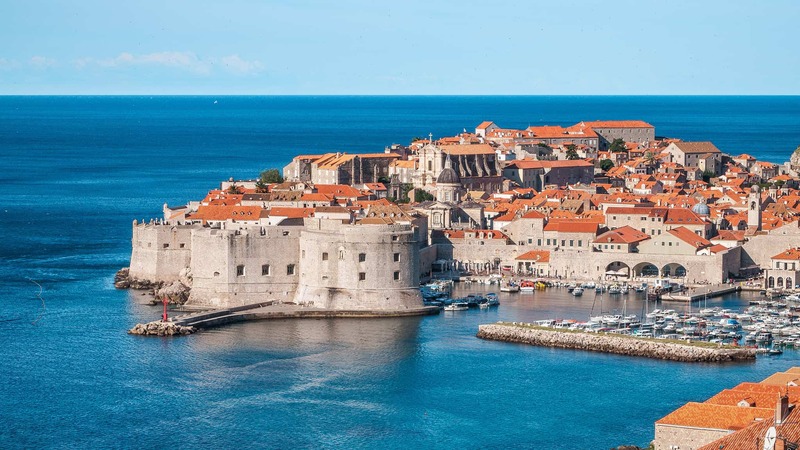 Our island hopping tour finishes in Dubrovnik, more known for its Old Town (UNESCO heritage site) and massive ancient stone walls which attracts numerous tourists every year. The town hosts many cultural events and festivals, especially in summer. 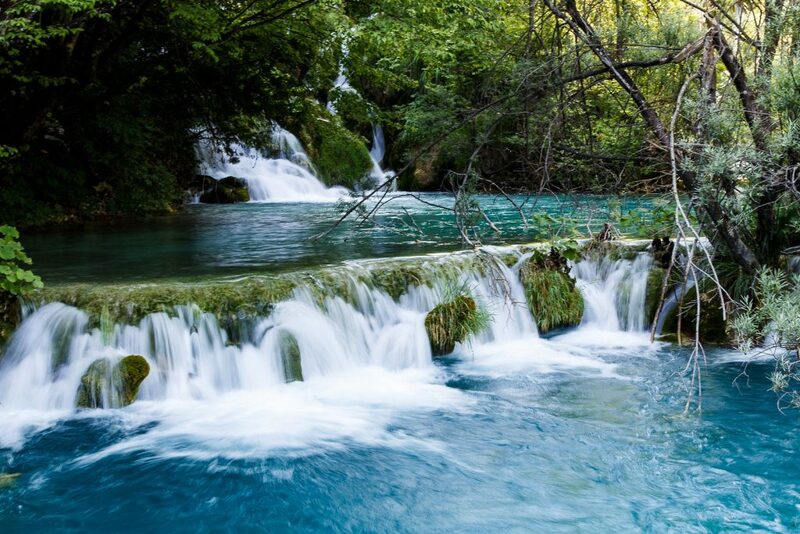 Apart from gorgeous Dalmatia, Croatian coast offers other “eye candy” places and you can make some island hopping on the north of the Croatian coast. 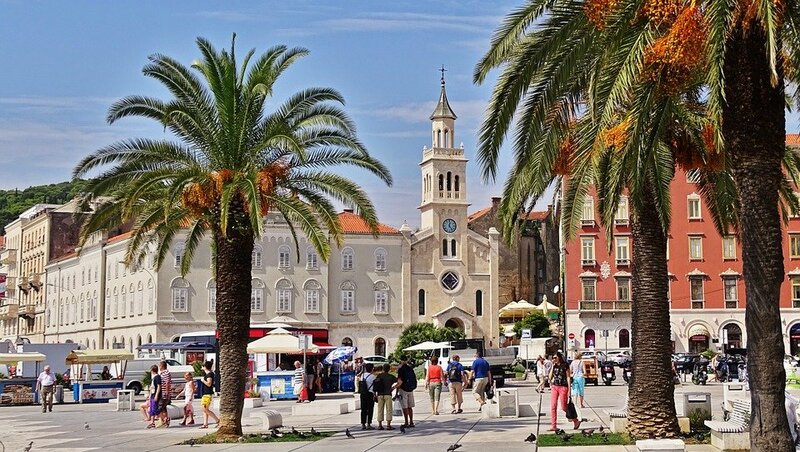 Departing by catamaran service from Rijeka to islands like Cres, Lošinj, Pag and Rab are only some examples where your island hopping adventure in Croatia begins.